You see a map that contains territory of Kazakhstan. map of Balpyk Bi и OziExplorer calibration this. 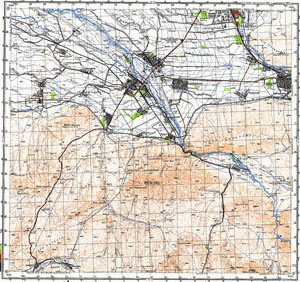 topographic map of Zharshapkan this. free map of Yenbekshykazakh for you. actual map of Stalino presented. interesting map of Shubar calibrated for Garmin. interesting map of Mukry и OziExplorer calibration this. map of Karabulak 1 cm to 1 km here. free map of Imeni Molotova with gps calibration for you. topographic map of Imeni Lenina for you. actual map of Bastagan this. topographic map of Amangel'dy for gps. interesting map of Alghabas with gps calibration displayed.